With some robustly cold nights settling in over the Dakotas in early December, we turn our attention to the middle reaches of the Central Flyway. Nebraska probably has all the ducks and geese it's going to get, but Kansas and Oklahoma continue to receive some birds, as Nebraska was hit hard with two late-November blizzards. The blizzard that blew through much of the Great Plains on Nov. 30 through Dec. 2 grounded a lot of ducks and hamstrung many duck hunters. A cold wave should finish off the freeze-up everywhere in the Dakotas, except for the Missouri River corridor, and send many ducks south. Oklahoma’s second split opens Dec. 8, and prospects are good to very good because of a major weather system hitting the southern plains in time for the second Sooner opener. 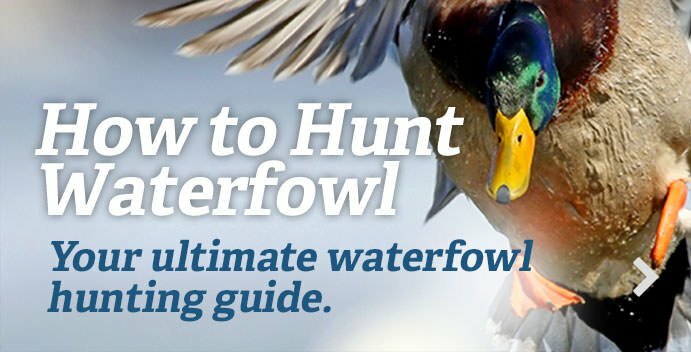 “We’ve probably got all the ducks in Nebraska that we are going to get,” said Mark Vrtiska, waterfowl program manager with Nebraska Game and Parks. “Unless the weather gets really, really bad up in the Dakotas, I don’t think any more ducks are coming into the state. Our shallow wetlands are all froze up, and will probably stay that way." Father south, in northern Texas, abundant rains have water everywhere, and that could spread out duck densities when that state’s second split opens Dec. 8. Grain is harvested pretty much everywhere across the Great Plains. I traveled much of Nebraska east to west this past week and found few unharvested fields. Stubble is everywhere. In South Dakota, harvest was equally complete, but fall plowing has removed a lot of the residue. Reports from eastern Kansas have been strong for mallards. To the west, numbers don’t seem as strong for greenheads. Just a few teal are still showing up on hunters' straps, mostly the last of the greenwings. “I expect the mallards to start making a showing in Oklahoma now,” Richardson said. In Nebraska, it’s a mallard game now. “Birds are in their traditional wintering areas,” Vrtiska said. "That means rivers or large reservoirs for water and grain fields for food." It’s December. Hunting is never easy. I talked to a couple of hunters pulling their canoe out of the North Platte backwaters near Kearney, Nebraska. “There are mallards around, but they are educated as all get-out,” they said. Still, their strap held four fat greenheads, which I thought was impressive for a snowy morning’s work.